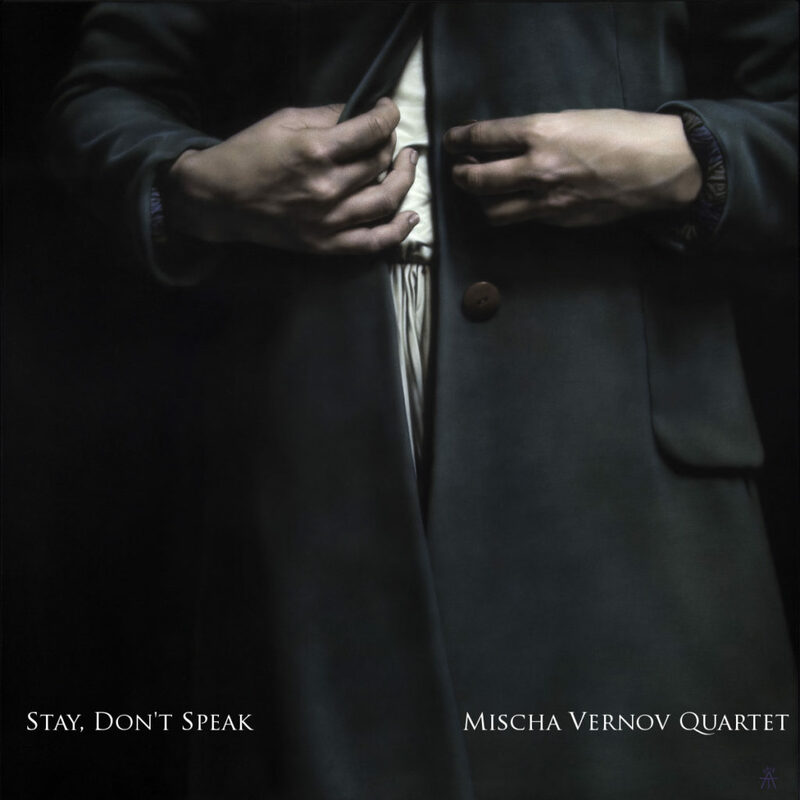 New album „Stay, Don’t Speak“ of Mischa Vernov Quartet is finally released! 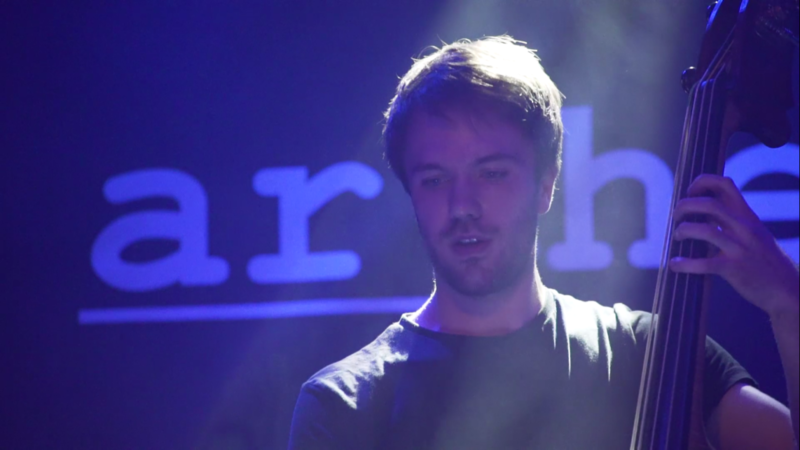 Nhy! 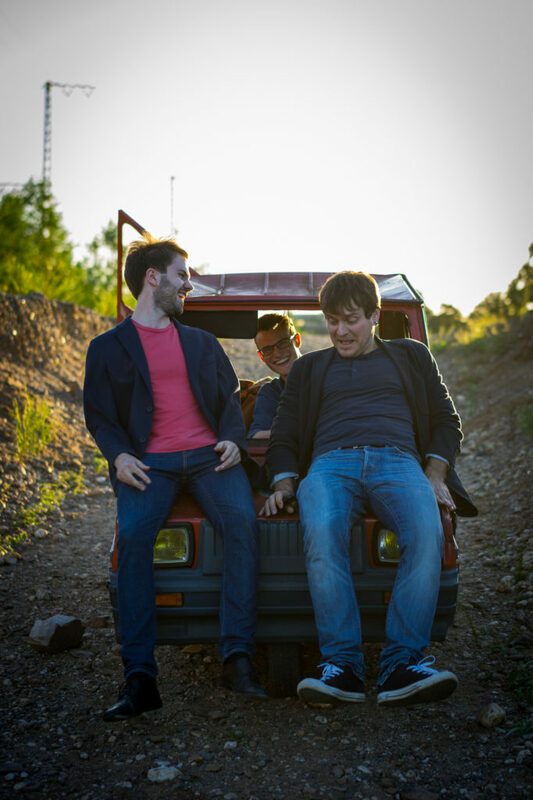 Nhy! 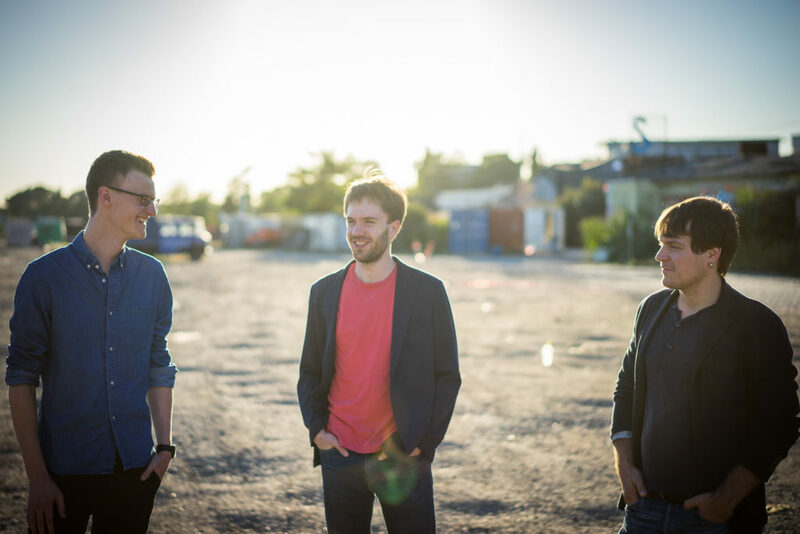 is a contemporary jazz trio based in Cologne, Germany….